Good news: if you feel like you’re bashing your head into a brick wall as you try to make assessment work for you, generate data for the common district assessment, prep students for the SAT, and satisfy your institution’s accreditation mandates, take heart. It’s not you. Mainstream writing assessment tools are incapable of doing what we want them to do. That’s because the system that shaped these tools works at cross-purposes with our best intentions as knowledgeable teachers, invested writers, and compassionate human beings who teach for a more inclusive democracy. I desperately wish it were possible to simultaneously honor these intentions and appease the powers that be. The knowledge that you can’t serve two feuding masters, however, can be a relief. The bad news? 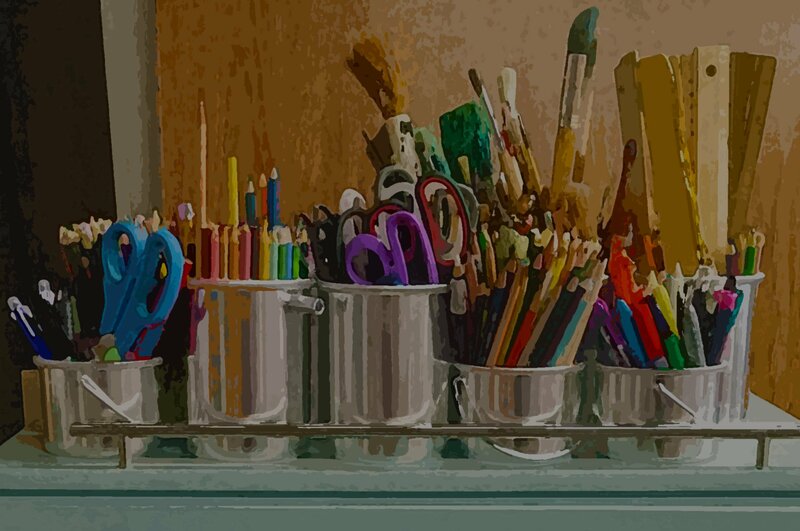 The alternative assessment tools – stories and interpretive lenses – can’t be substituted for rubrics without causing major resistance or upheaval. That’s because they’re not sponsored by the values or theoretical foundations of our current sociopolitical educational assessment system. We certainly can’t change the system overnight. But no system exerts complete control over human thought and activities. Enormous influence, yes. But perfect dominance? There are always gaps and fissures, moments of opportunity in which we can imagine, create, and practice alternatives. Occupying these fissures is important, not just for the work we are able to do within them. As we live and teach out our values within these gaps, our presence creates pressure from within, like melted snow that freezes overnight, quietly opening invisible fault lines in the pavement. With pressure applied from within, the system is more likely to buckle under its own, top-heavy weight. It’s unsustainable. It’s inefficient. Most importantly, it was designed to benefit only a few, so it is forever plagued by the risk of revolt. The strength of the Opt-Out Movement and the recent overhaul of No Child Left Behind point to growing unrest with the systems goals, methods, and effects. The successful efforts of the Seattle teachers to boycott the Measures of Academic Progress test in 2013 testify to the power of thoughtful, organized resistance (Hagopian 2014). If and when the time comes, we’ll need more than a different version of the status quo to work toward. In the meantime, working within these gaps and fissures requires commitment and an understanding of the relationship between tools and the system that sponsors them. Otherwise, it’s easy to get sucked into believing, once again, that we can make the existing tools work if we just try hard enough. Once again: we can’t. It’s like insisting a hammer can be used to screw a screw. Something gets screwed, but it’s not the screw. Maja Wilson is an Assistant Professor of Education at the University of Maine, Farmington. 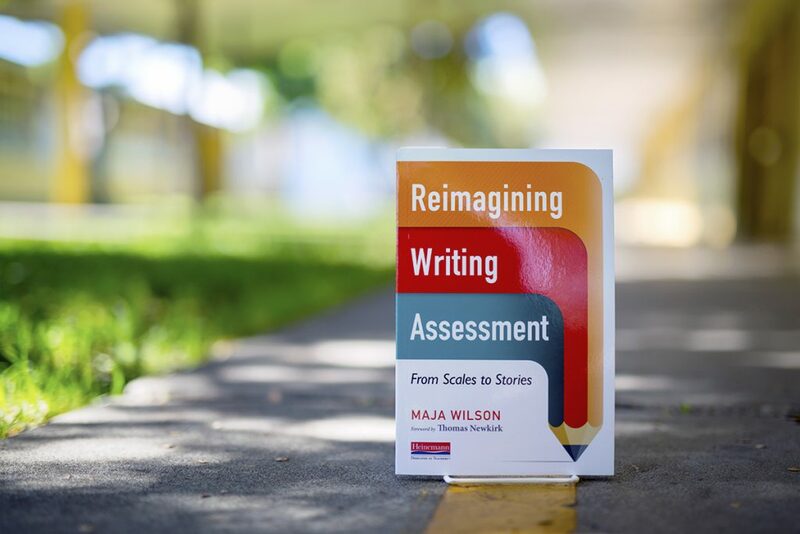 She is the author of Reimagining Writing Assesment as well as Rethinking Rubrics in Writing Assessment, which won the Council on English Education’s Britton Award in 2007. She has also written various articles about writing assessment, response to student writing, and the accountability movement. She has taught in public schools for over twenty years.